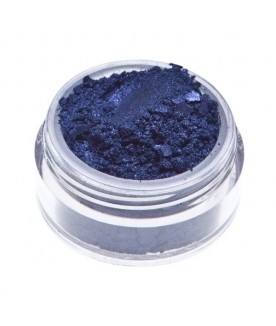 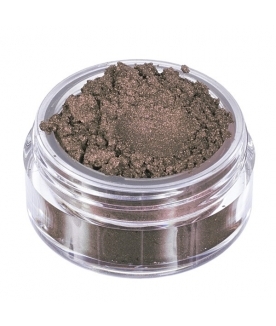 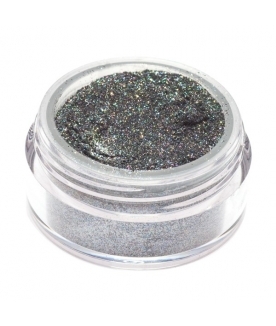 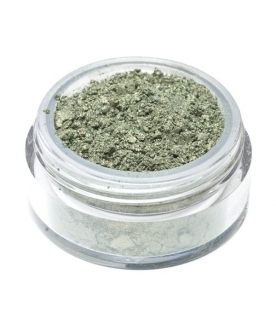 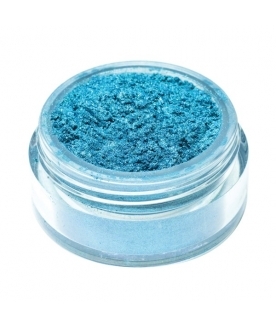 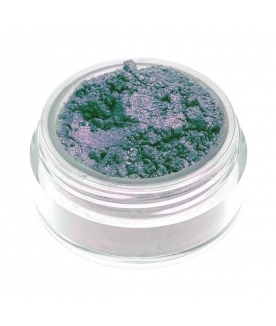 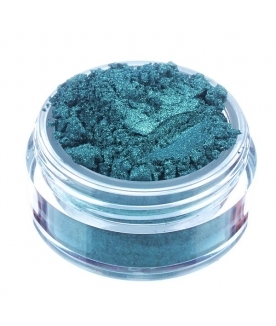 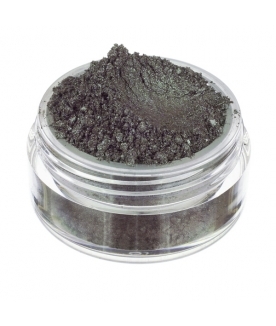 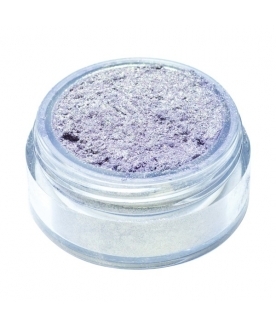 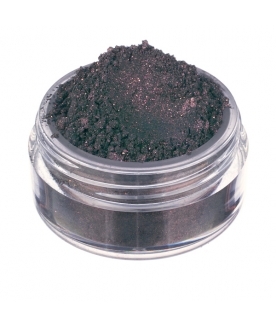 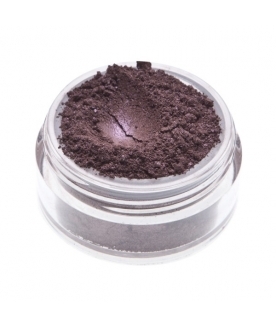 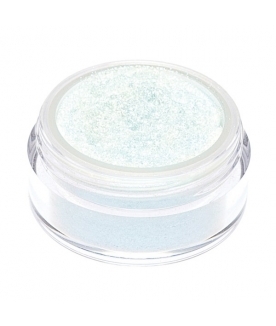 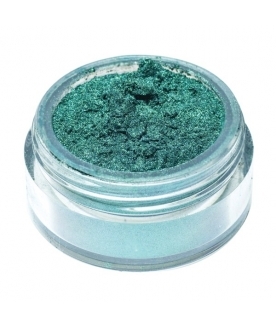 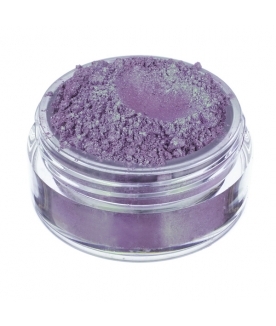 Smokey black that gives off two different colours shimmers when stuck by the light: emerald green and warm violet. 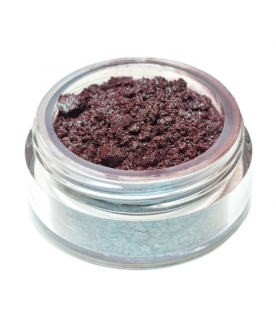 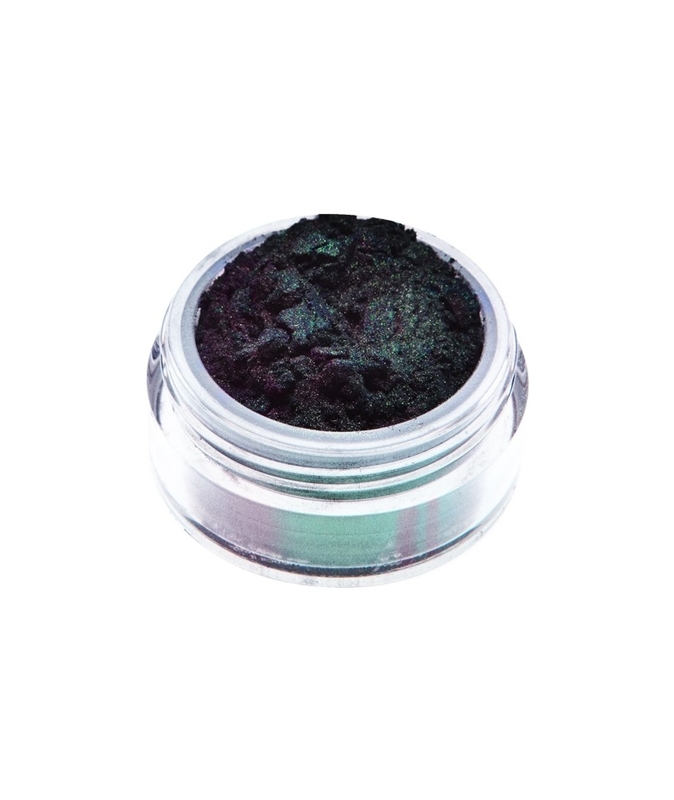 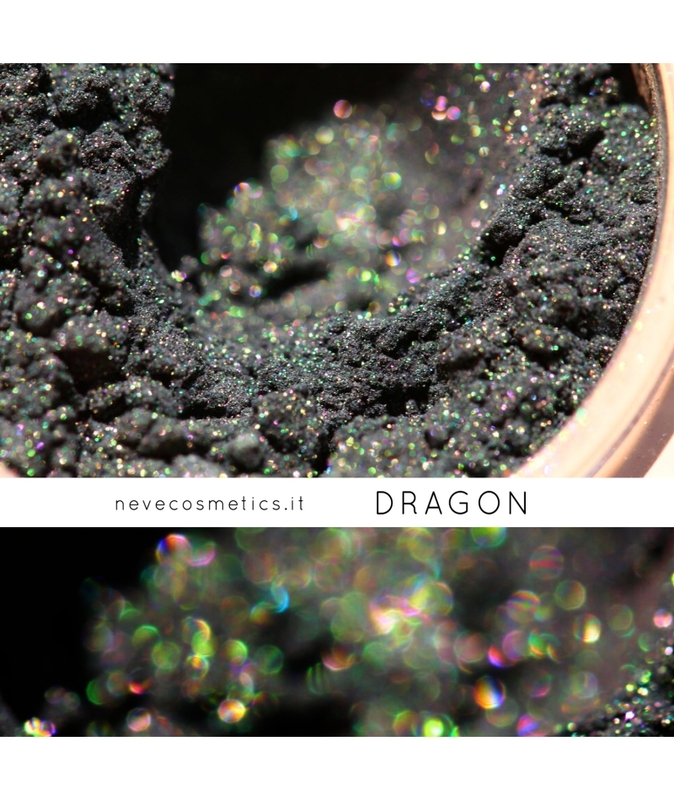 Dragon is our first Double Duochrome: a 100% mineral pigment that uses the refraction of light to create changing, iridescent double shimmers. 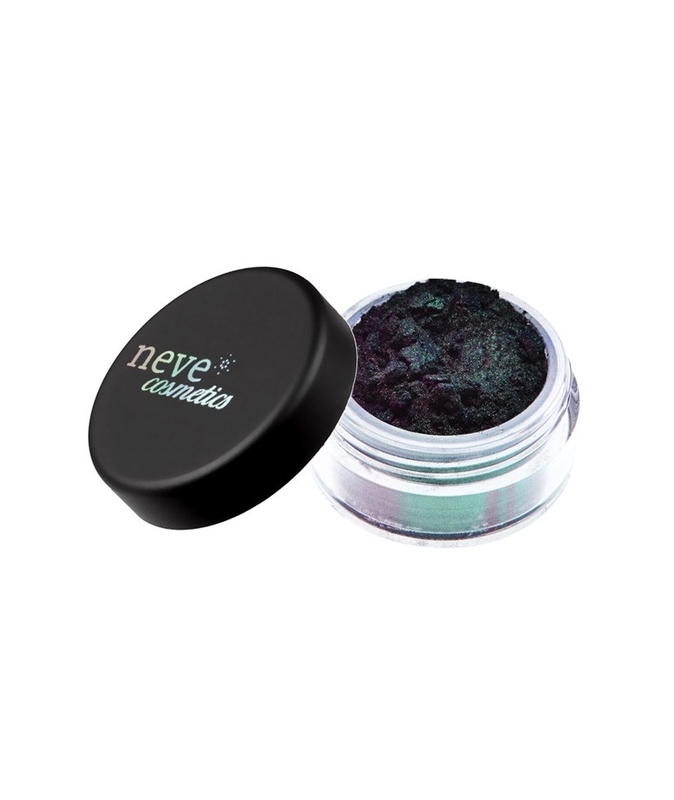 Never seen before! 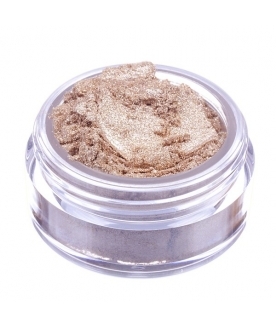 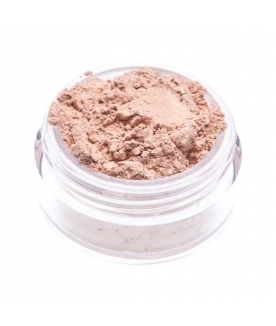 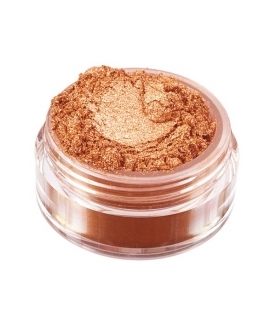 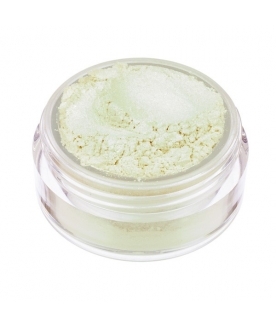 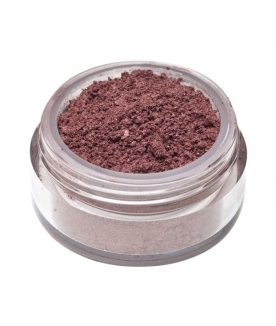 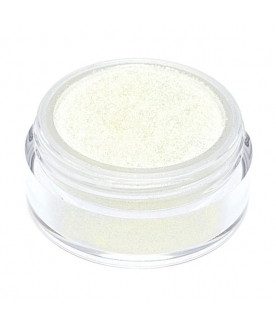 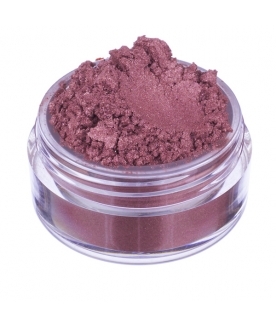 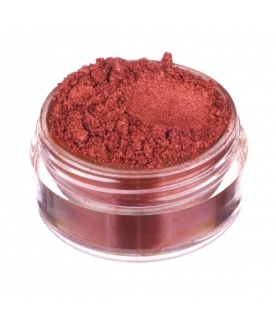 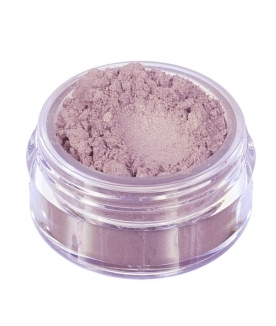 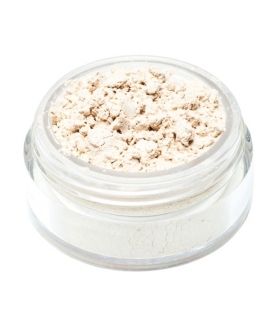 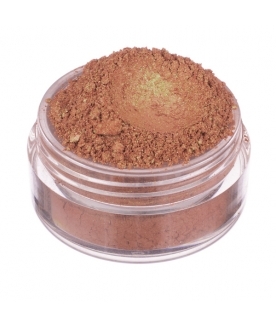 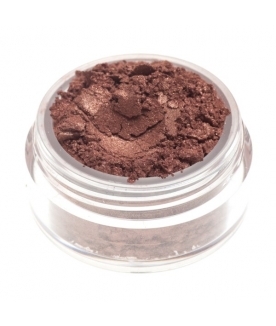 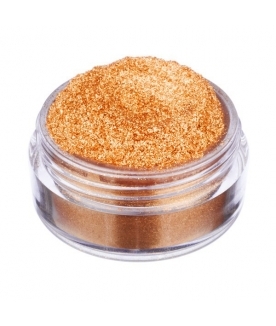 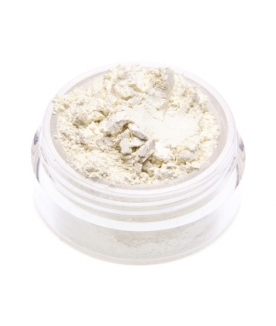 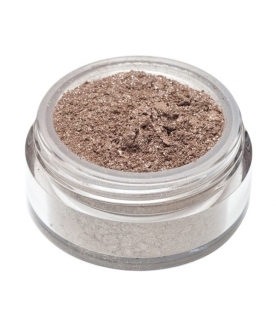 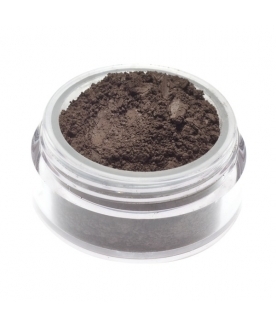 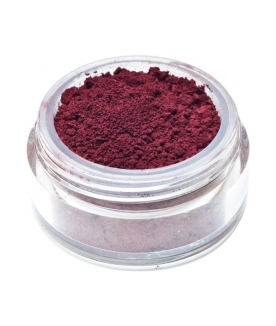 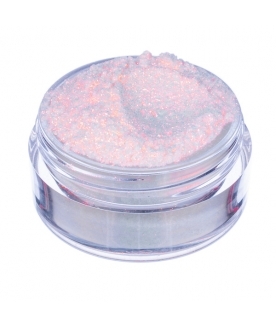 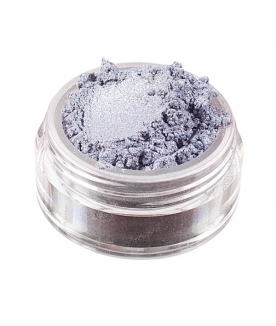 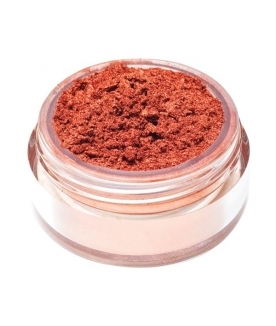 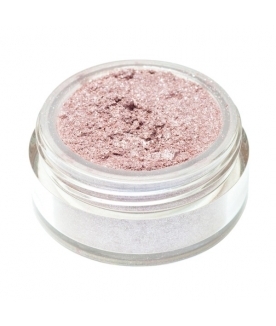 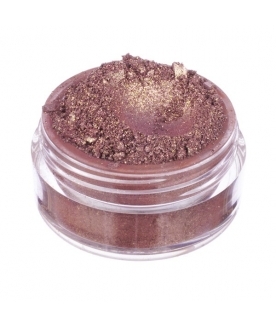 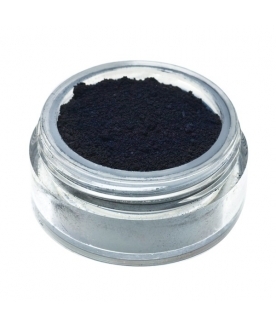 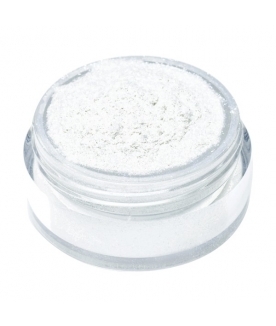 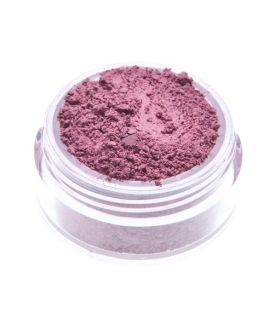 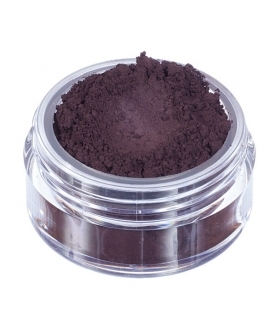 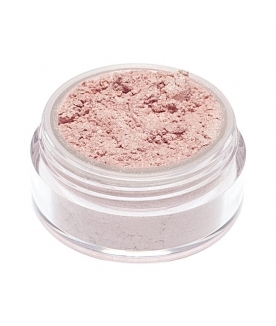 Ingredients: Ci 77499 (Iron Oxides), Mica, Silica, Ci 77891 (Titanium Dioxide), Tin Oxide.